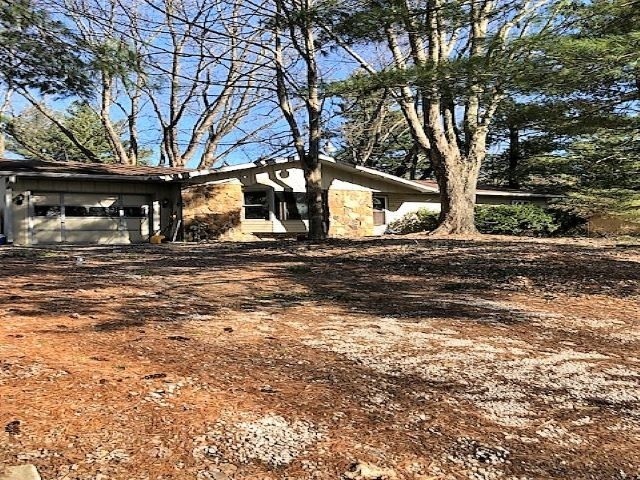 3 bedroom, 1.5 bathroom ranch on just over half an acre, this home needs some cosmetic TLC but is otherwise in GREAT condition!! This home is priced to sell and being sold AS IS. Don't miss this, it won't last long!! Roof is less than 10 years old! Directions:From N Old State Highway 37, Turn R onto E Bethel Ln, L onto Robs Ln and the property is on your Right hand side.